Although the religions of the Caribbean have been a subject of popular media, there have been few ethnographic publications. 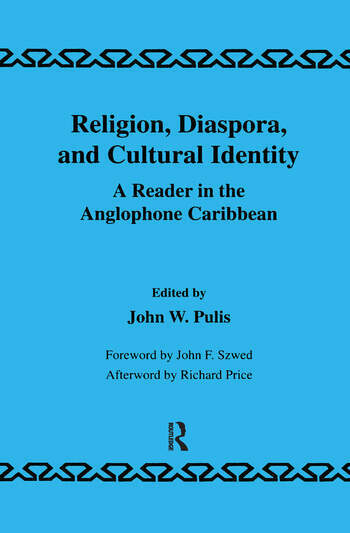 This text is a much-needed and long overdue addition to Caribbean studies and the exploration of ideas, beliefs, and religious practices of Caribbean folk in diaspora and at home. Drawing upon ethnographic and historical research in a variety of contexts and settings, the contributors to this volume explore the relationship between religious and social life. Whether practiced at home or abroad, the contributors contend that the religions of Caribbean folk are dynamic and creative endeavors that have mediated the ongoing and open-ended relation between local and global, historical and contemporary change.